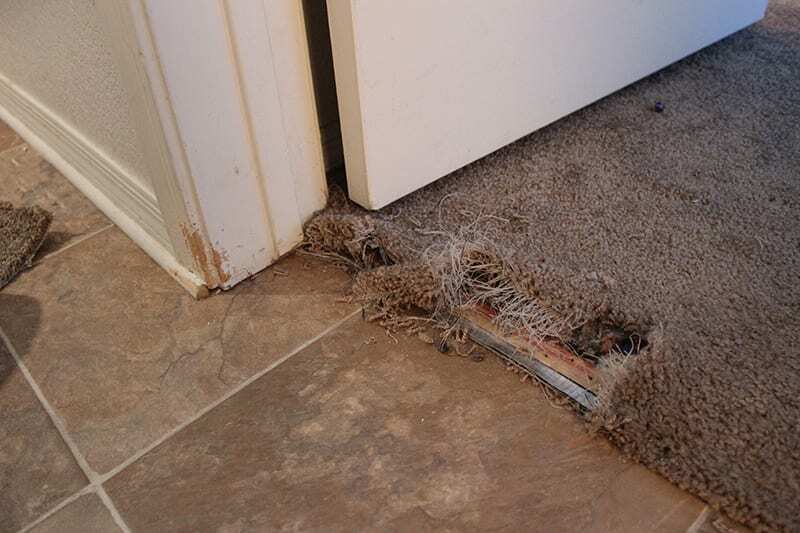 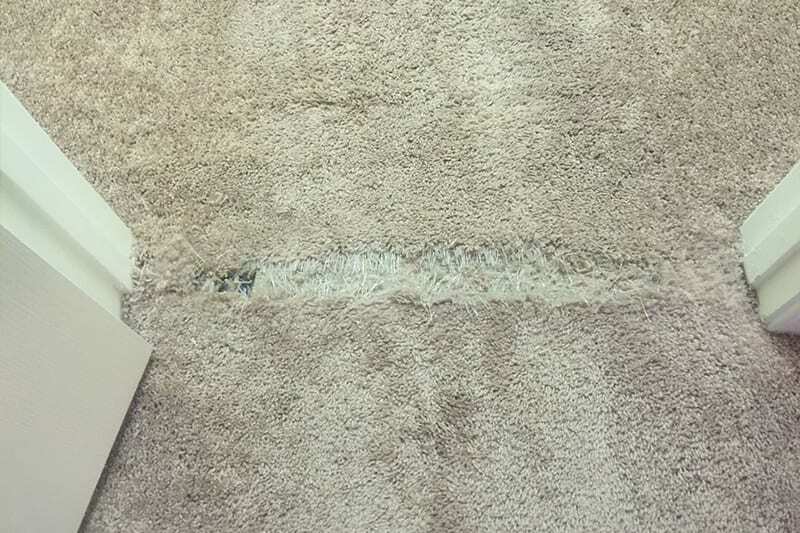 Peoria Carpet Repair & Cleaning | Don't Replace it Repair it! 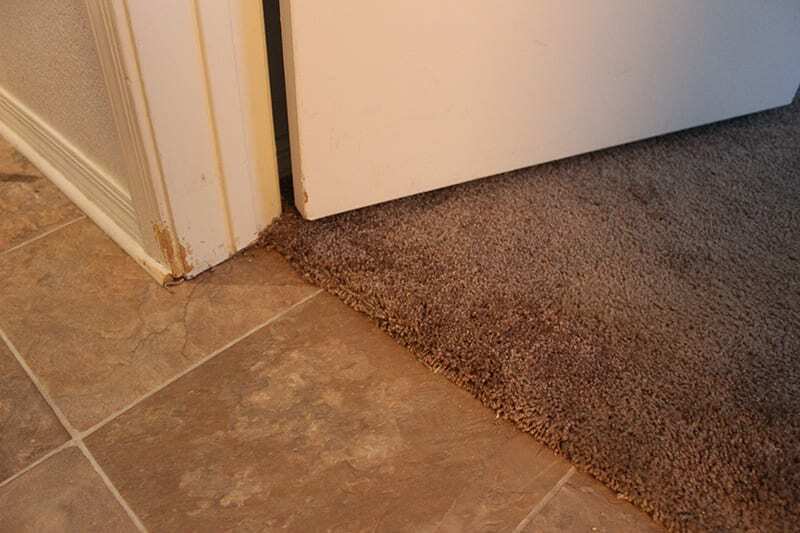 Russ was right on time. 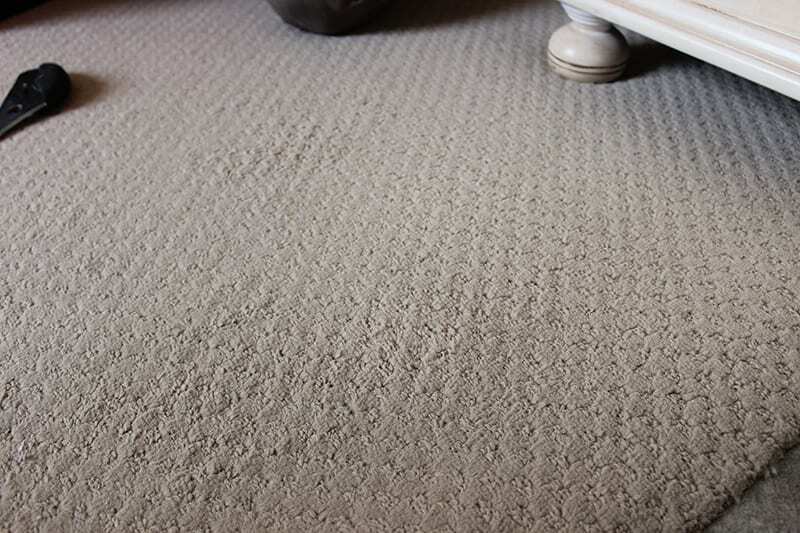 He explained what the process for stretching & cleaning the carpet would entail. 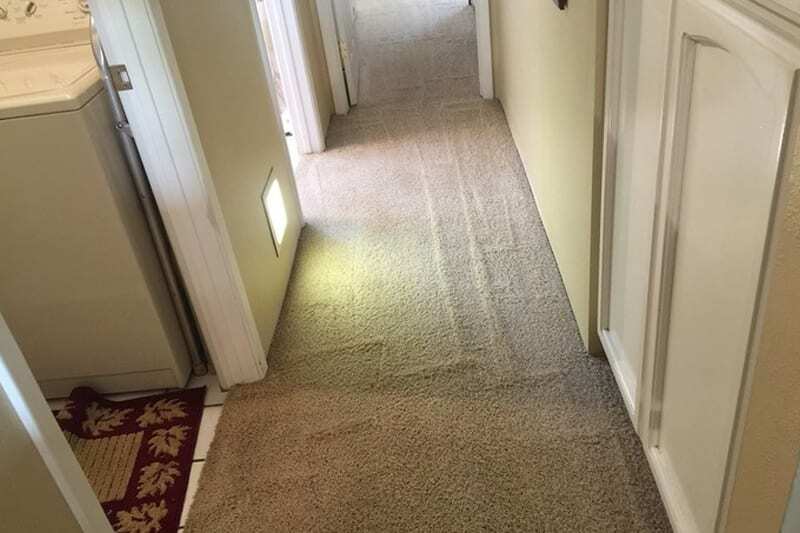 He was efficient, knowledegable and thorough. 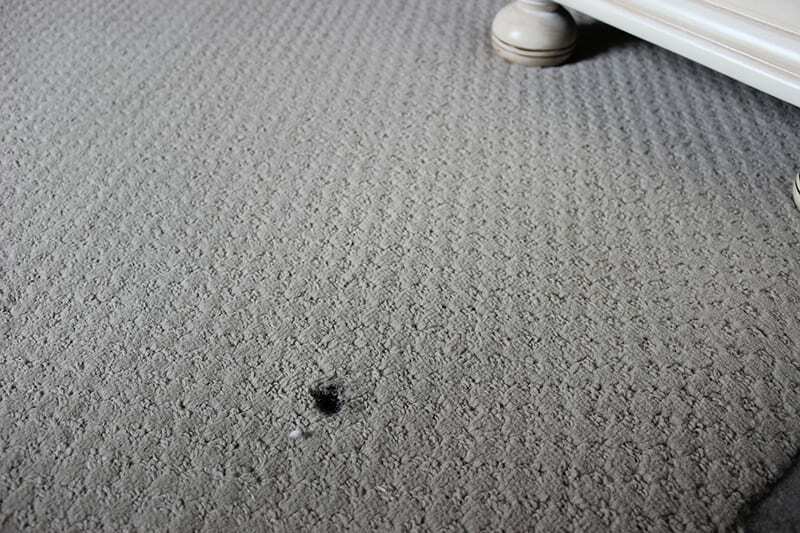 My carpets look brand new! 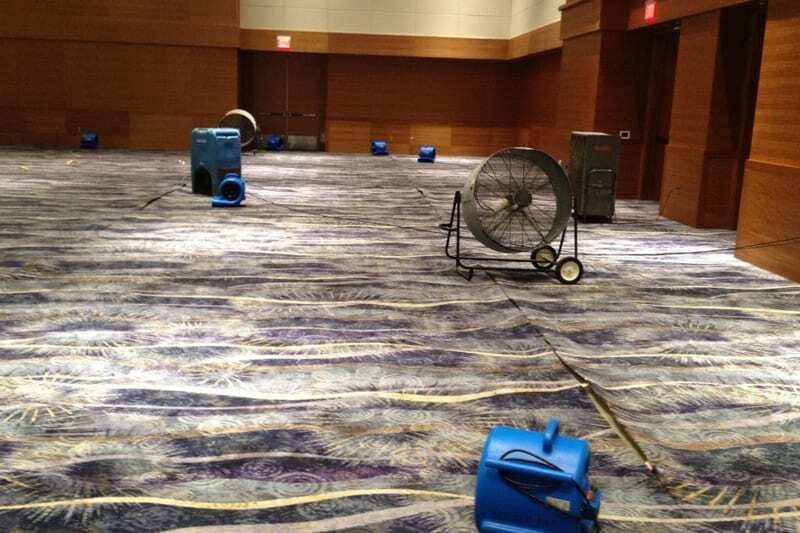 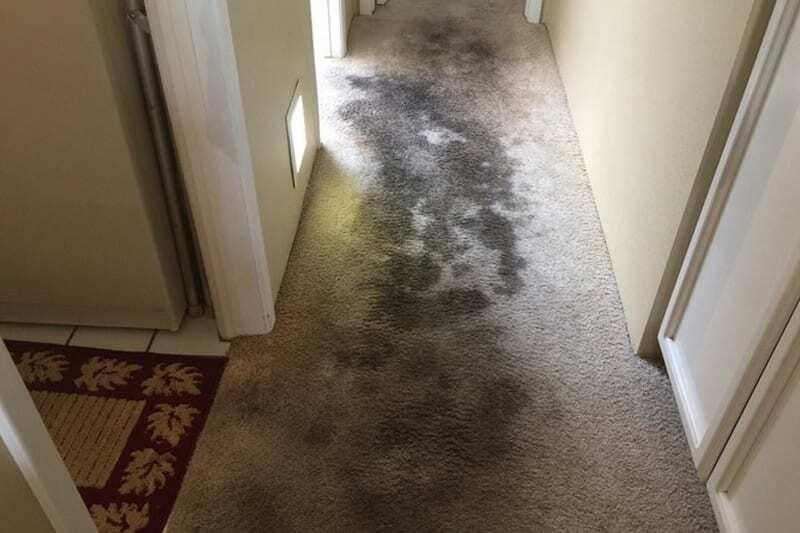 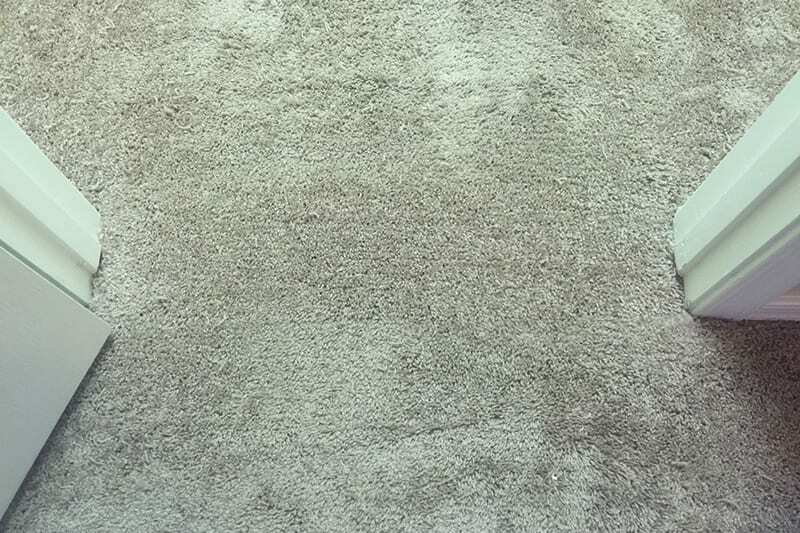 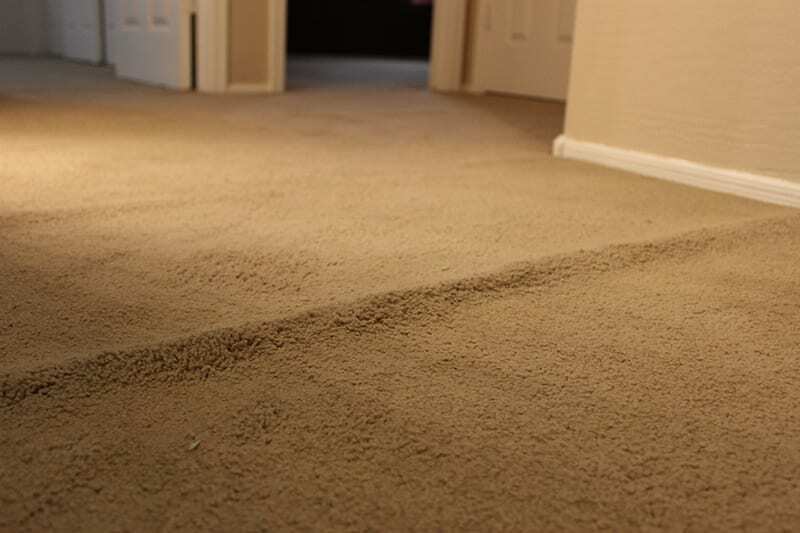 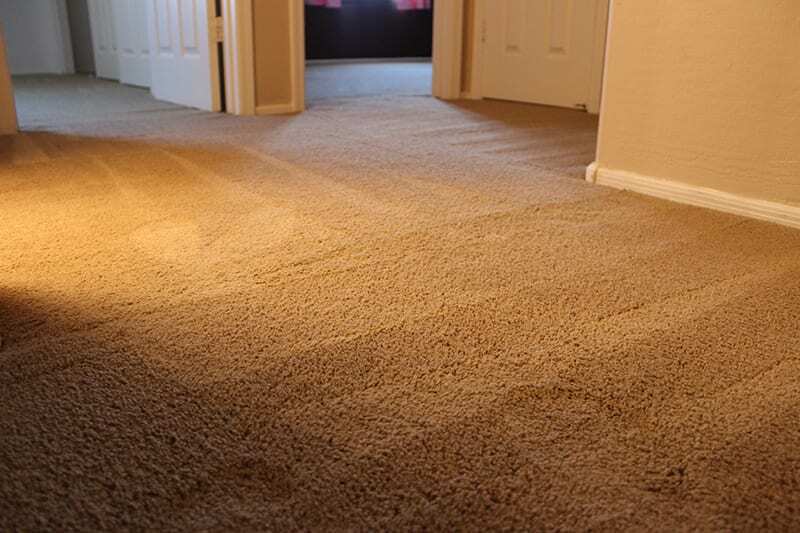 I will definitely recommend Phx Carpet Repair & Cleaning…and will use them again!